Considers the legends of the Grail and Perceval among others to throw light on the Easter story. 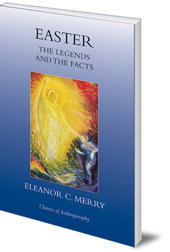 In this classic book, Eleanor C. Merry applies her remarkably wide-ranging knowledge of world religion and mythology to the Easter story. A perfect companion to her book The Ascent of Man, Easter focuses on three particular legends: The Holy Grail and Perceval, An Old Irish Legend, and The Legend of Faust. 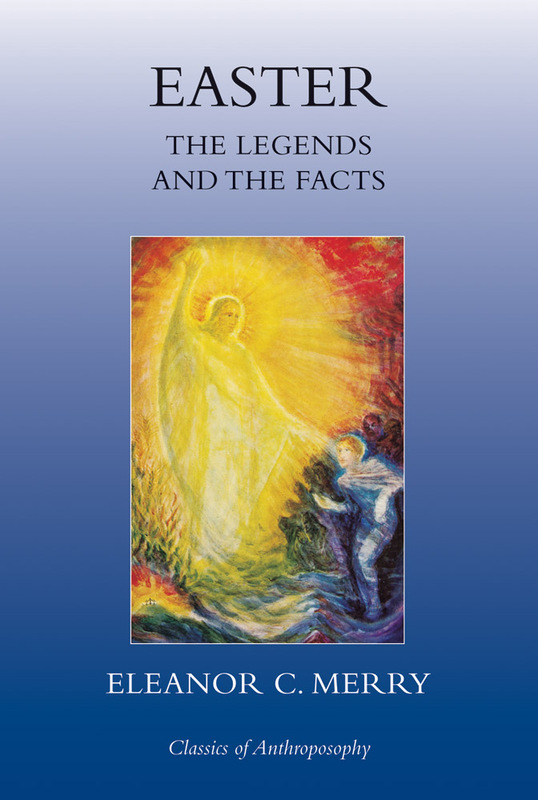 With the Sun, the Moon and Nature forming a continuous background to her ideas, Merry draws out the common themes which lead ultimately to the Christian Easter story. Eleanor C. Merry was a poet, artist, musician and anthroposophist with a strong Celtic impulse and a life-long interest in esoteric wisdom. Born in Eton, UK in 1873, she studied in Vienna and met Rudolf Steiner in 1922 after becoming interested in his teachings. She went on to organise Summer Schools at which Steiner gave important lectures, and she was secretary for the World Conference on Spiritual Science in London in 1928. She died in 1956. Her other published works include The Flaming Door, Easter: the Legends and the Facts, Spiritual Knowledge: Its Reality and Its Shadow and The Year and Its Festivals.